Jileasa was born and raised in Billings, went to Billings Senior High, and received a degree from Dickinson State University in North Dakota. 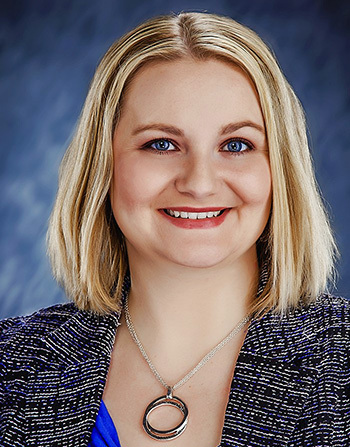 In North Dakota, she earned her degree in mathematics with a focus in banking and finance. Jileasa grew up with a Realtor as a mother, which has influenced her love for real estate immensely. Her work in math and finance as well as her background in real estate gives her the ability to see the small details and taking the right steps toward finding your perfect home. Jileasa and her husband, Mike, have a 2 year old son, Brayden, and a dog, Winston. They enjoy spending time visiting family in North Dakota, spending time at the family cabin, exploring the Beartooth Mountains, and barbecues with friends. She also loves the local restaurants, breweries, and the scenery Montana is so well known for.